This heavy, duty dry skin crème is a winter time must. 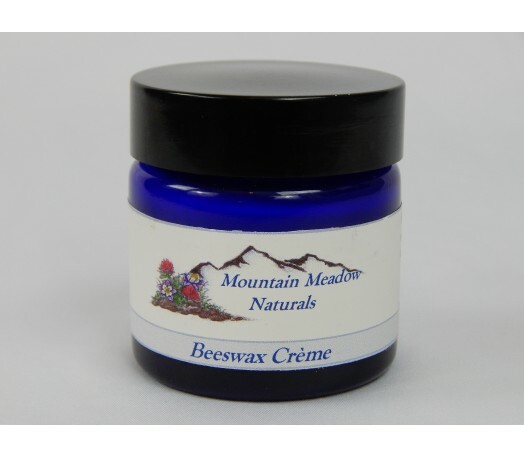 Perfect for feet, hands, torn cuticles, dry splits on fingers, elbows or just to protect the skin against harsh winter elements. It is gentle enough to use on baby’s faces, hands and bottoms to ease or prevent chapped skin. 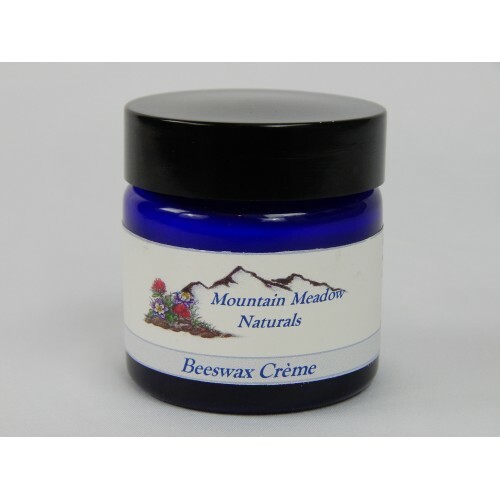 Great for chapped lips and noses are tender from frequent wiping. Made with local, unrefined beeswax and organic olive oil. Unscented - just natural beeswax and faint honey scent.